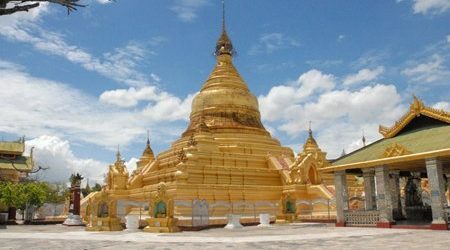 What could be more memorable than enjoying Myanmar Honeymoon Packages full of colors and interesting experiences? 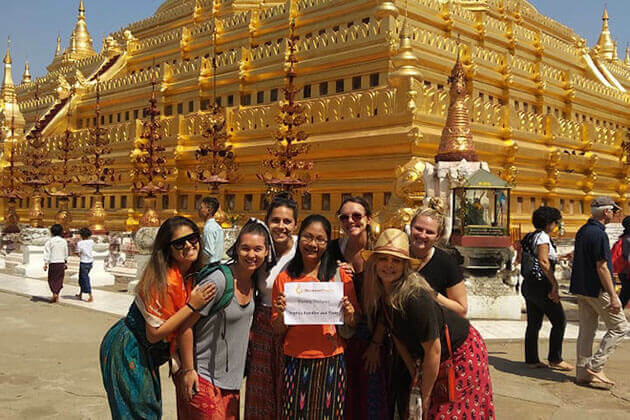 Go Myanmar Tours offers you an attractive array of Myanmar honeymoon packages that would have you cherish the memory forever. 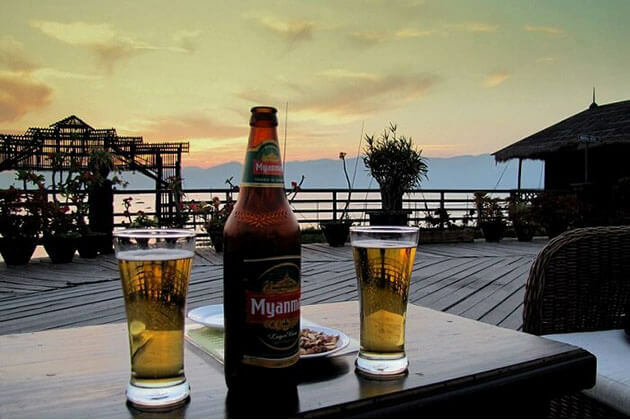 Numerous honeymoon destinations have sprung up across the world in recent years, but nowhere like Myanmar. 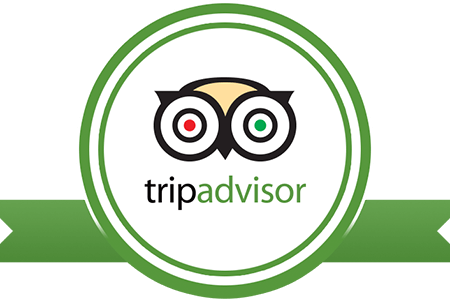 In each of our Burma honeymoon packages, we cater to different tastes to satisfy your wish to enjoy every moment of your dream vacation. 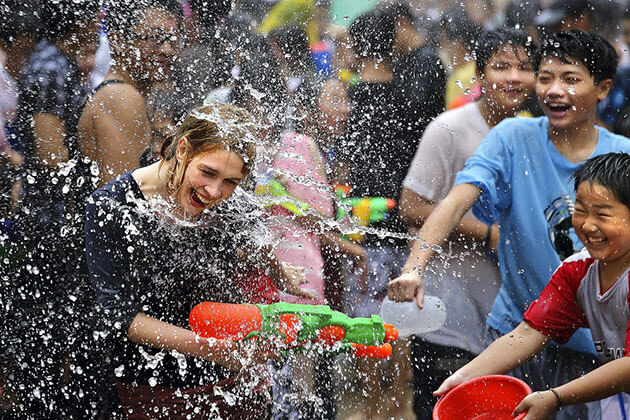 Whether you are looking for a peaceful and tranquil honeymoon vacation or you want to make it adventurous, we offer a boutique of Myanmar honeymoon itineraries to cater to your varied needs. 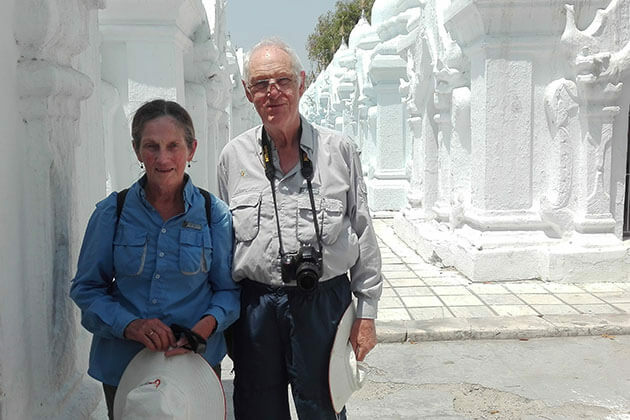 For your honeymoon trips to Myanmar, we also offer some interesting activities such as cruises, sea diving, snorkeling, trekking, and exotic local cuisines. 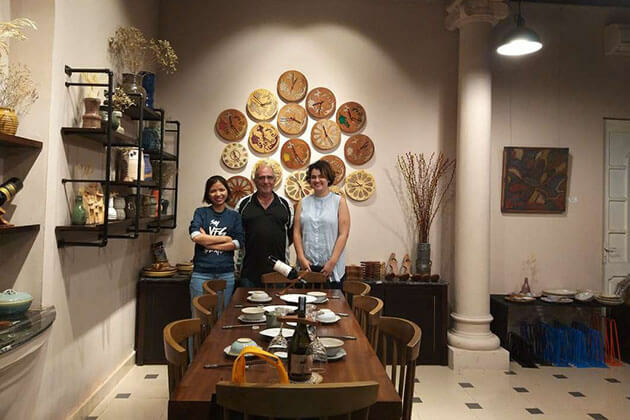 The gateway city and also the most interesting entertainment center of Myanmar, Yangon is where we start our Myanmar honeymoon packages. 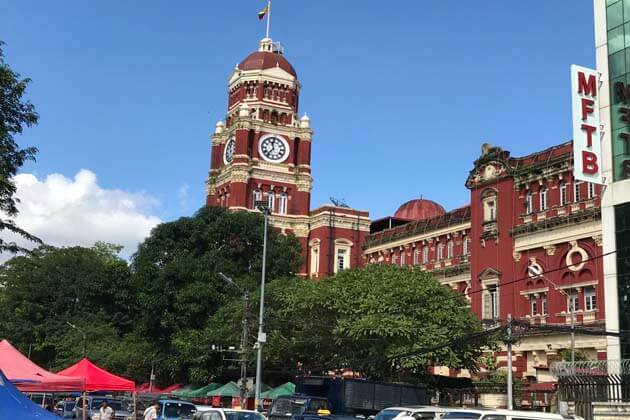 Possessing the scenic landscape and stable situation with few social crimes, Yangon is one of the most ideal places for a Honeymoon trip in Myanmar. 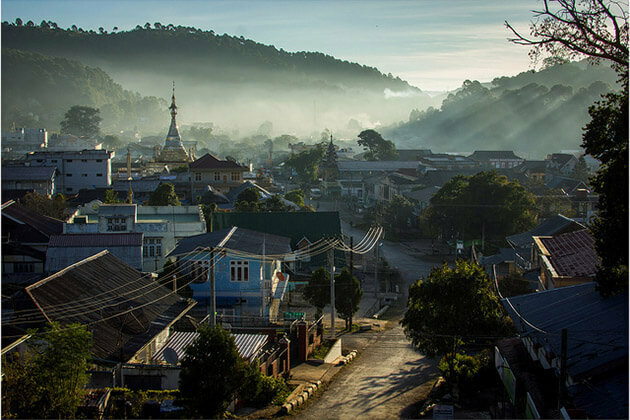 Take a stroll through the hustle and bustle city to pass the charming colonial street where features the unique British colonial architecture on the outstanding buildings and you can stop at several tea houses to enjoy Myanmar tea. 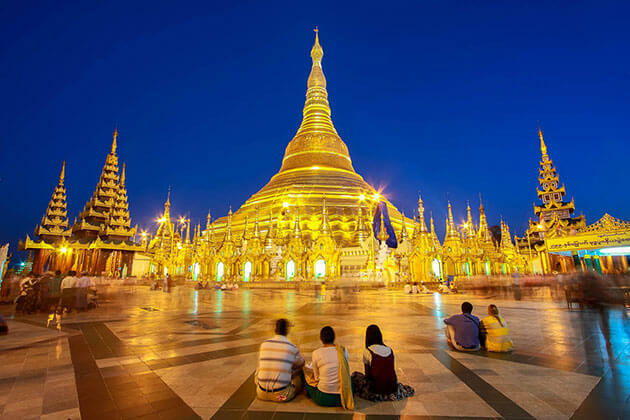 In addition to the impressive architecture, don’t miss your chance in your Myanmar honeymoon vacation to marvel at the legendary pagodas in the city such as Shwedagon Pagoda, Sule Pagoda, Chauk Htat Gyi Pagoda, to see the giant golden religious constructions in real. 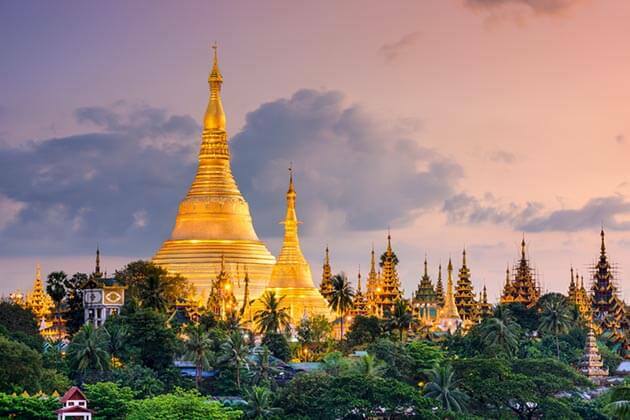 From Yangon, we highly recommend you to pay a visit to the Golden Rock Pagoda in your Myanmar honeymoon vacation where almost make you thrill! Situated on a cliffside on the top of Kyaiktiyo Pagoda, the golden giant rock astonishes visitors with just a relatively small contact to the granite boulder. 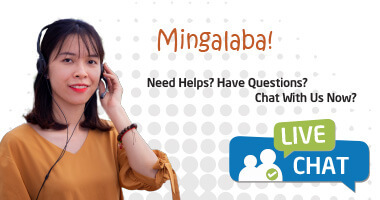 It has gone through a very long time that is widely known for people with the sacred story. That, according to legend, the rock enshrines a Buddha’s hair so it can keep the rock from falling. After hiking up to the hill, the iconic beauty of the temple, as well as the majestic view surrounding would give everyone a meaningful memory. A hot-air balloon ride is probably the dream of any visitors who come to Bagan. Therefore, in your luxury honeymoon in Myanmar, let join in a hot-air balloon trip to fly over the area covered with more than 2000 temples to capture the magnificent view of the magical land. The dust that blends with the sunlight over the bush will give you the fancy ambiance make you feel like getting lost in the wonderland in the Shangri La. However, you should notice that the hot air balloon season is available from October to the middle of April only. Surprised? 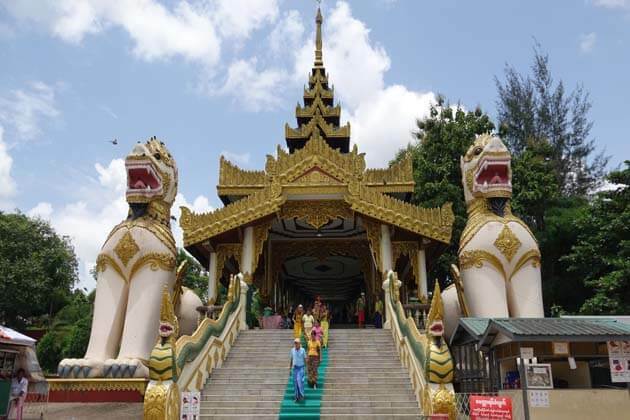 Myanmar, more than your expectation, along with the golden temple, it also offers you an amazing tour of the pristine beaches surrounding the country. 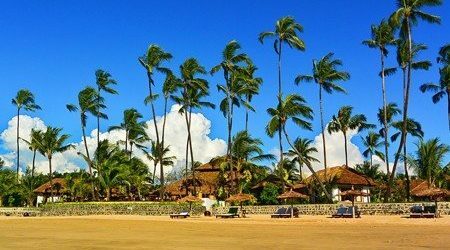 Let we tailor-made Myanmar honeymoon packages for you and your beloved to choose to enjoy from the exciting diving to the meaningful trip to the fishing villages in the nearby islands, a beach tour in Myanmar will enchant your heart with the emerald water, slight wind, breathtaking scenery, and wonderful seafood. 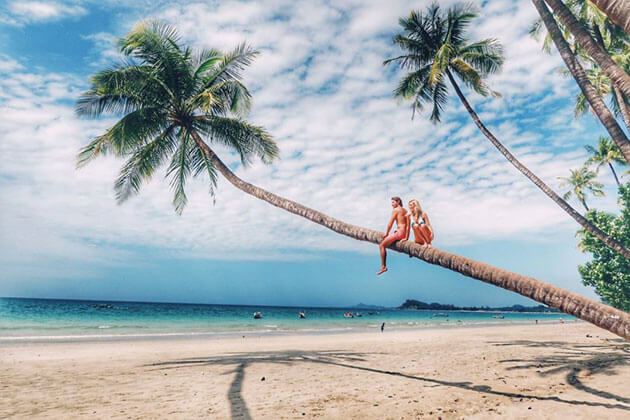 The four most poetic beaches of Myanmar are Ngapali, Ngwe Saung, Kanthaya, and Chaung Tha are waiting for you to be discovered! 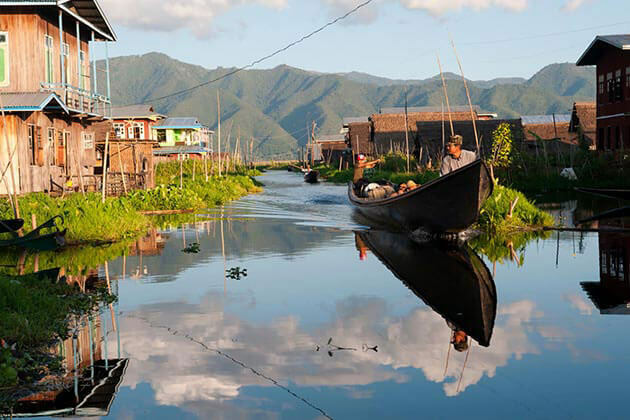 A boat trip around Inle Lake to explore life on the water is most favorite among our customers. Thus, it is definitely included in Myanmar honeymoon packages. An amazing boat tour will take you through the stunning floating garden to reach the village of Intha people who have spent their life a hundred years on the lake. Take time in Myanmar honeymoon tour to discover the lotus weaving in Inpawkhon village, learn the exceptional farm life, take the photos of iconic leg-rowing fishermen at the twilight moment. Ultimately, relax with your beloved on the top of the Red Mountain Estate Vinyard & Winery, snipper the best wine and wait for the majestic sunset moment. 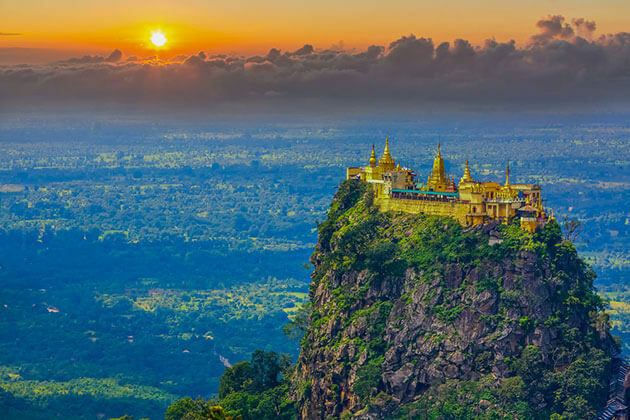 Myanmar honeymoon packages will be much meaningful and challenging as a trip to hike up to Mount Popa. 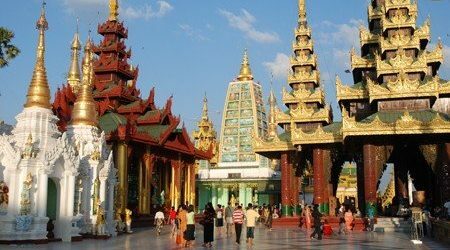 It is the religious center and the pride of Myanmar where attracts many visitors. Along the way climbing up to 777 steps, you will catch the fantastic view of drifting clouds blending with the wind and blue sky. Especially, you will see numerous monkeys that are relatively friendly with people. It is believed that those who can reach the sacred temple after hiking up to the steps will be blessed for good health. A panoramic view of the area appears as you reach the impressive temple in the top of the mountain.